↑ Dan Ackman. 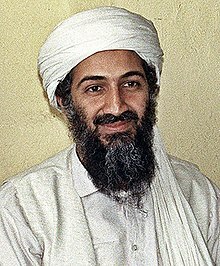 "The Cost Of Being Osama Bin Laden". 2001-09-14. Retrieved March 15, 2011. ^ The date according to Pakistan Standard Time (UTC+05:00).